How tolerant and diverse should a society be? Are there limits to the views that a society should accept? Can individuals from diverse backgrounds join together to contribute to the common good, and what happens when tensions arise between different groups? To what extent should individuals be asked to adapt to a putatively shared national culture, and should they be encouraged to preserve their own distinctive cultural inheritances? Given the events of 2016-2017, such questions stand at the forefront of American civic life. 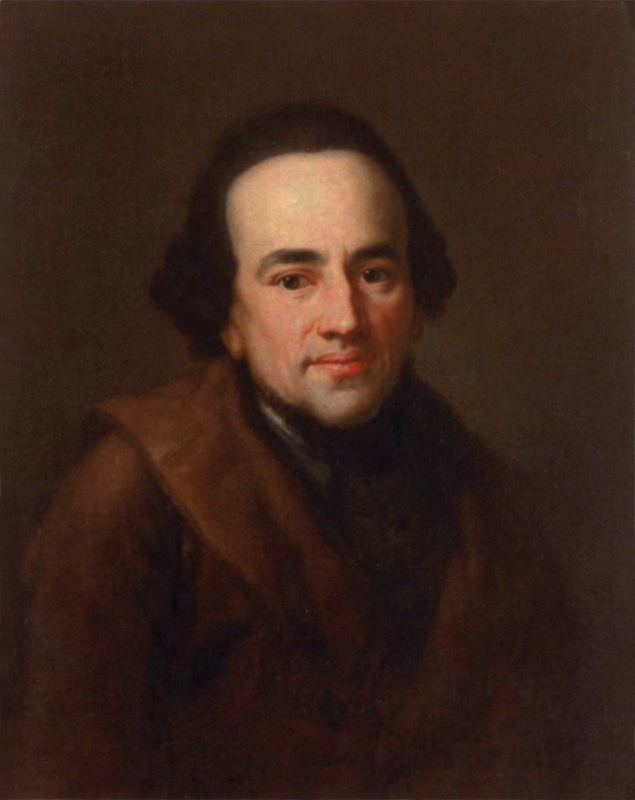 Yet similar questions also animated a figure whose birthday we celebrate this month: the German-Jewish philosopher Moses Mendelssohn (1729-1786). Born in rural Prussia, Mendelssohn moved to Berlin at the age of fourteen and soon acquired languages such as French and Latin. By the 1750s he was writing in German and Hebrew on philosophy and Judaism, and by the 1760s he had become not only his era’s leading Jewish thinker, but also a central figure in the late Enlightenment. He is remembered today as the founder of modern Jewish thought, and his contemporaries eulogized him as someone who sacrificed his life for reason: he fell ill and died, it was said, because he was in such a rush to deliver a book defending reason to his publisher that, on a cold December evening, he left home without a coat and proceeded to his destination on foot. Questions relating to diversity and tolerance loomed large in Mendelssohn’s life. German intellectuals in the 1780s wrestled with the question of whether Jews should receive the civic rights available to non-Jews, and Mendelssohn played a central role in these debates, addressing widespread suspicions that Jews were simply too different to be integrated into Prussian society. He was also the target of recurring challenges to convert to Christianity. To many of his contemporaries, Judaism was an oppressive religion that curtailed liberty by demanding irrational practices such as onerous dietary restrictions and strict Sabbath observance: how, these individuals wondered, could a philosopher accept such a tradition? Mendelssohn’s best-known response was his German treatise Jerusalem, or on Religious Power and Judaism. Far from being irrational and oppressive, he argued, Judaism actually encourages free, rational thought. According to Mendelssohn, rather than requiring a fixed creed, Judaism demands only a set of practices that direct adherents to reflect upon matters such as God, empowering each individual to formulate her own religious beliefs. By following practices such as traditional dietary laws and celebrating liturgical events such as the Sabbath, Jews would find themselves frequently reflecting on the deity who commanded such behavior, and this reflection would provide occasions for individuals to form — and, when necessary, reimagine — their own conceptions of God. Portrait of Moses Mendelssohn by Anton Graff, Jewish Museum Berlin. James Steakley, Public Domain via Wikimedia Commons. What is less well known is that Mendelssohn went further in his Hebrew writings, arguing that Judaism could also produce engaged citizens committed to the common good. His Hebrew commentary on the Pentateuch, known as the Bi’ur or Elucidation, outlined a general theory of societal development, arguing that societies constantly change in ways that yield both benefits and dangers. Imagine a society that has long emphasized agriculture and some forms of commercial enterprise, but now begins to devote more resources to the latter type of activity and encourage the production of luxury goods. While such changes might yield material benefits and allow individuals to cultivate new sorts of skills, these developments might also generate perils such as corruption and civic strife, as individuals become so committed to the acquisition of wealth and luxury that they neglect intellectual pursuits and find themselves in bitter competition with their neighbors. The Holy One, Blessed be He, desired that [a society’s] condition would not remain at a determinate proportion and one restricted stage. Rather, it would change as times changed and vary as events varied….In matters such as these, which properly change in accordance with time and events, one should neither impose a determinate limit upon nor set a boundary for man, saying “until here shall you go”….Rather, the more correct approach is to be on guard against the trap. Far from threatening civic harmony, Judaism could promote civic well-being; however ‘irrational’ and ‘problematic’ Jews’ practices might appear, the presence of a Jewish minority could be a source not of weakness, but of strength. Mendelssohn’s vision is not without problems. Even if religious traditions can generate a commitment to the common good, this is hardly the only possible outcome. We know all too well that religion can beget hatred and violence, and Mendelssohn himself famously expressed doubts about the civic potential of atheists. Yet despite these limits, Mendelssohn’s perspective remains valuable. Confronting worries that Jews were too different to be accepted into society, he turned this position on its head, casting social inclusiveness as a civic good. However foreign our neighbors’ practices might initially seem, he argued, we should view these individuals as potential fellow citizens — as individuals with whom we might join together to pursue projects of shared concern. Insisting that the promise of diversity and tolerance outweighs the perils, Mendelssohn’s voice still resonates today. Featured image credit: Gotthold Ephraim Lessing and Johann Kaspar Lavater as guests in the home of Moses Mendelssohn by Moritz Daniel Oppenhiem (1800-1882) Judah L. Magnes Museum. Public Domain via Wikimedia Commons. Elias Sacks is Assistant Professor of Religious Studies and Jewish Studies at the University of Colorado Boulder. 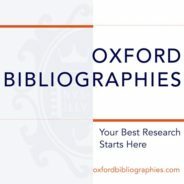 He is the author of Moses Mendelssohn’s Living Script: Philosophy, Practice, History, Judaism and the Oxford Bibliographies in Jewish Studies article "Moses Mendelssohn." He has also published some of the first English translations of Mendelssohn’s Hebrew writings.